A former Santa Clara County probation officer was arrested Thursday on suspicion of sexual misconduct involving two juveniles. A former Santa Clara County probation counselor was arrested Thursday on suspicion of sexual misconduct involving two juveniles. 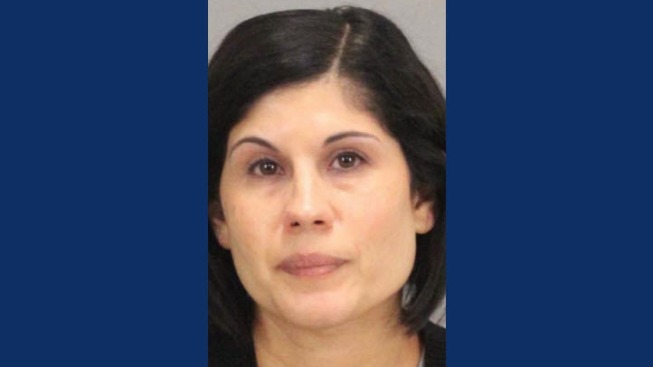 Tricia Caparra, 36, sexually abused a pair of teen boys who were previously incarcerated at the William F. James Boys Ranch in Morgan Hill, the sheriff's office said in a statement. At the time of the assaults, one victim was 17 years old and the other was 18 years old. Caparra was placed on administrative leave immediately after one of the victims reported her alleged crimes on Sept. 3, 2016. The probation department launched an internal investigation and reported Caparra's misconduct to the sherrif's office. She resigned from her position on July 10, 2017, according to the statement. “We were appalled to learn of this employee’s alleged abuse of a minor in our care,” said Chief Probation Officer Laura Garnette. The Santa Clara County District Attorney's Office is charging Caparra with 18counts of sexual assault — 15 felonies and three misdemeanors. An additional felony charge stems from Caparra illegally accessing confidential information about one of the victims, sheriff's officials said. The Santa Clara County Probation Department is cooperating with the district attorney and sheriff's office in an ongoing investigation. People with information about the case are asked to call the Sheriff’s Office Investigative Services Division at 408-808-4500. Anonymous tips can be left at 408-808-4431.